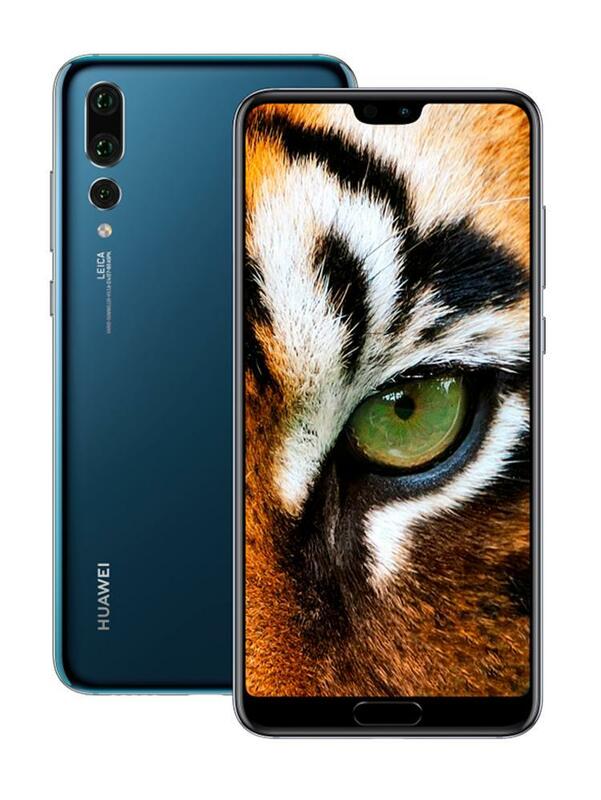 The smartphone war of 2018 is heating up thanks to Huawei unveiling its latest range of devices: the P20, P20 Pro and P20 Lite. During the press conference, the Chinese company made no illusions to the fact that it is touting itself as leader in the smartphone photography-game, placing a huge emphasis on the camera capabilities of the upcoming top-end devices, most notably on the P20 Pro. 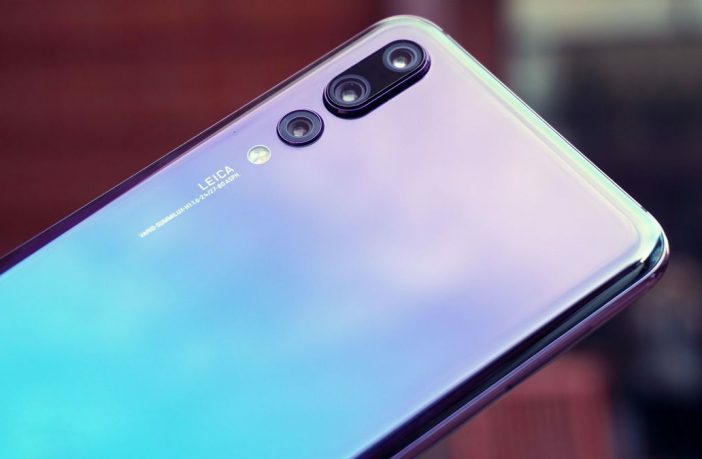 The flagship device features a triple-lens camera in order to deliver photos that rival that of professional quality snaps. 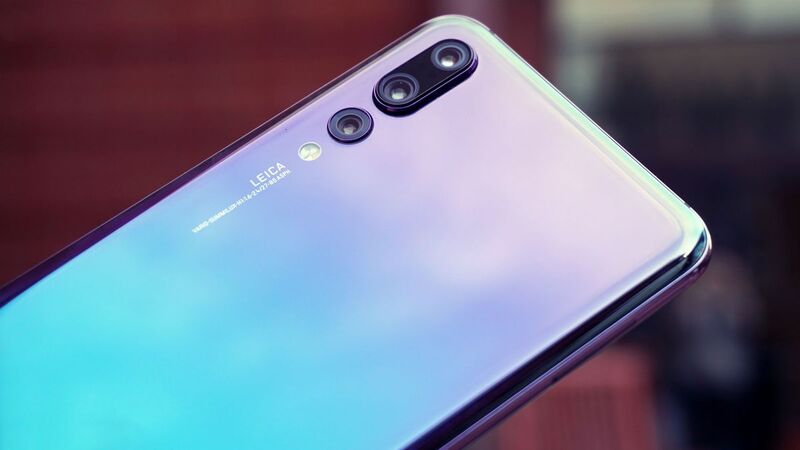 The Huawei P20 model includes a 5.84-inch display (1080 x 2280 IPS LCD), a HiSilicon Kirin 970 processor, 4GB of RAM, a choice of 64 or 128GB of onboard storage, a dual 12MP/20MP rear camera set-up, a 24MP front-facing shooter, and a hefty 3,400 mAh battery, which will all be running on Android 8.0. The P20 Pro will retail for R11,999. The P20 Pro takes things up another notch, running on Android 8.1, and featuring a slightly larger 6.1-inch display (1080 x 2240 AMOLED), the same HiSilicon Kirin 970 processor as the standard P20, but an upgrade of the RAM to 6GBs, 128GB of onboard storage with 256GB of MicroSD expansion (if you see fit), a 4,000 mAh battery, and the real-kicker: a three-lens rear camera (40MP, 20MP, 8MP), which includes 3x optical zoom, 5x hybrid zoom, and 10x digital zoom. The P20 Pro will retail for R15,999. The Huawei P20 series will launch on 5 April 2018. 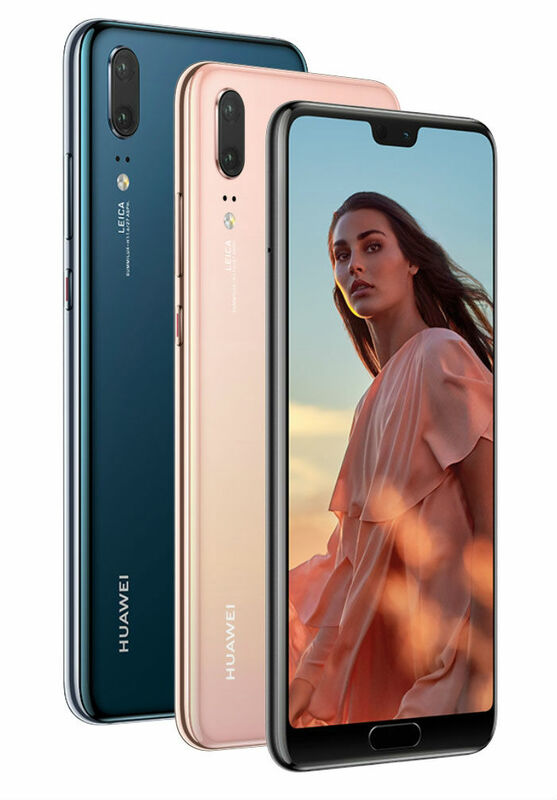 Shop Huawei products and accessories here; and if you want to check out some more deals and sales on handy tech and gadgets, check out what PriceCheck has to offer!